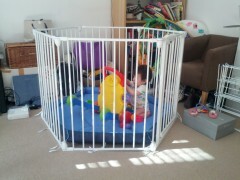 ...although it does look a bit like a cage, which is a bit sad. 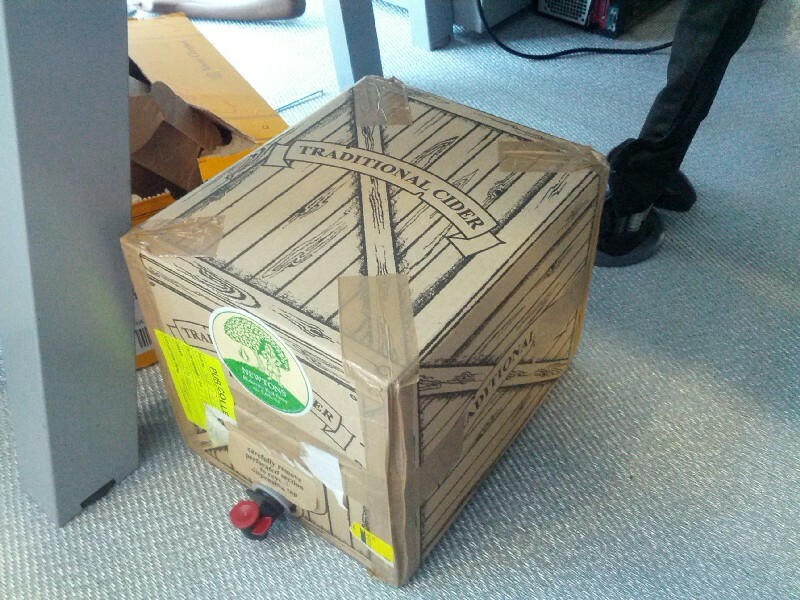 A box of perry at my office. 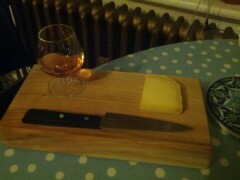 Whisky and cheese in the evening.